We are a specialised repair centre based in Canary Wharf since 2003. A support for local businesses corporate clients and end users, repairing projectors in some instances while you wait. Our friendly and highly skilled staff will take care of your projector when you visit us. We are part of the thriving business community located in the heart of docklands. 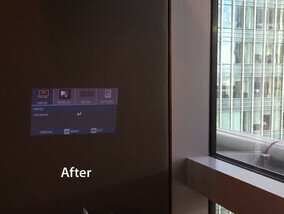 The most common repair we fix is an Optoma projector with flickering image. We often fix this while you wait. Based inside the Citi Building we are conveniently located as the closest building to the Canary wharf underground tube.Station. Did you know some companies keep your projector for up to 4 weeks? On top of that they charge up to £75 just to look at your projector? Why should you pay for someone to look at it? Our speedy service means in most cases your projector is returned to you in 24 hours. Also some companies will tell you its beyond economical repair,just so they can sell you a projector. All our repairs are 24 hours unless we have to order parts. Parts may take up to 2 to 3 weeks to arrive. In most repairs parts are NOT needed. Give our friendly and highly skilled team a call today. 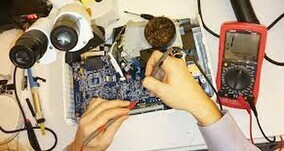 We have been repairing motherboards for almost 2 decades and repairing projectors for over 11 years. 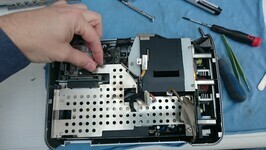 We can fix any problem on your projector as long as the parts are available. We also carry out component level repairs to fuses capacitors bridge rectifiers mossfets resistors diodes surface mounted chips and even BGA reflows on chipsets. 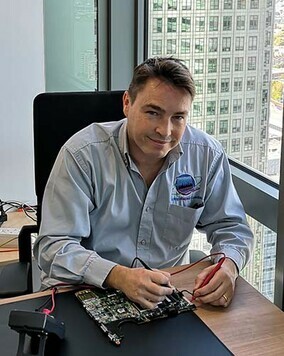 We replace Lamps inverters power ballast motherboards and lenses when needed. The good news is that Optoma projector parts are easier to acquire than other makes and models. We look forward to helping you find a solution that fits your needs. 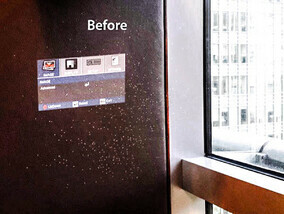 Here at Optoma Projector Repairs we can help you with missing pixel problems. This is an easy repair for our engineers. However in most cases your DMD chip will need replacing. Call us today for free help and advice. Lines on the screen is another common fault we see at our workshop. This fix may require some soldering. We can repair this problem 90 percent of the time. There are various boards inside the projector, a motherboard and a daughter board. One or both of these may require a repair. This repair usually takes 24h and is another easy fix for our engineer. Call us today for peace of mind. 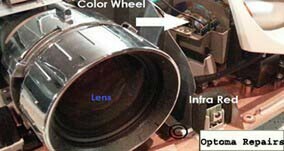 There are various Lens problems that occur with projectors. The entire lens may need replacing. However inside the lens there are Lenses and mirrors that may suffer burnout. 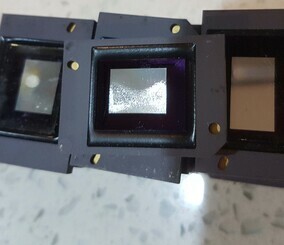 Some customers have tried repairing this themselves only to find that because they fixed it themselves they allowed a tiny piece of dust inside the lens unit and the image shown will therefore always have a dot on the screen. While watching a film You will always be drawn to the dot ! This is why we request you to bring it into our workshop for a fantastic bright image . 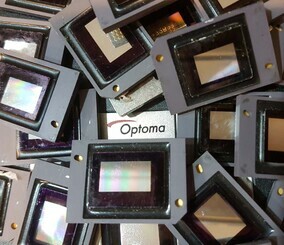 Please note : Our company is in no way affiliated with Optoma. 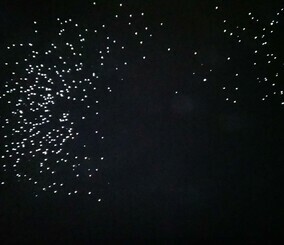 If Your projector is under warranty please call Optoma first. Any projector brought into our repair service will invalidate any existing warranty you may have with Optoma. Why not make an appointment to visit us?